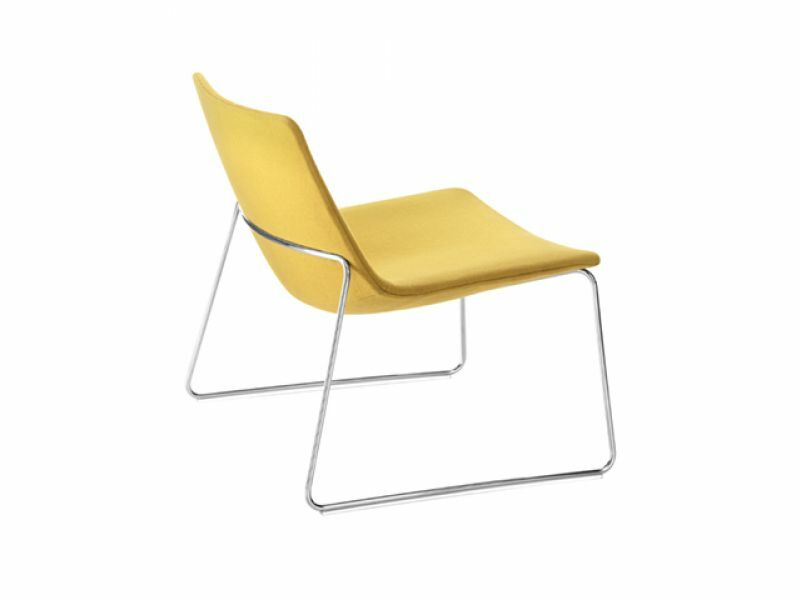 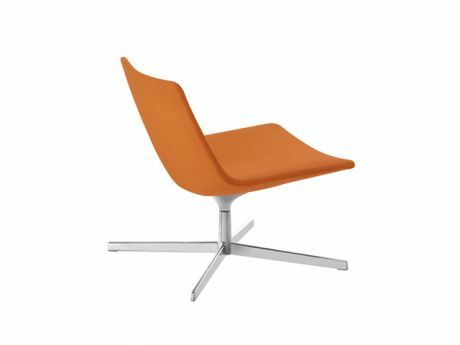 Design Lievore Altherr Molina for Arper. Featuring the same soft, emblematic Catifa form, Catifa 60 adds more generous proportions and performance. 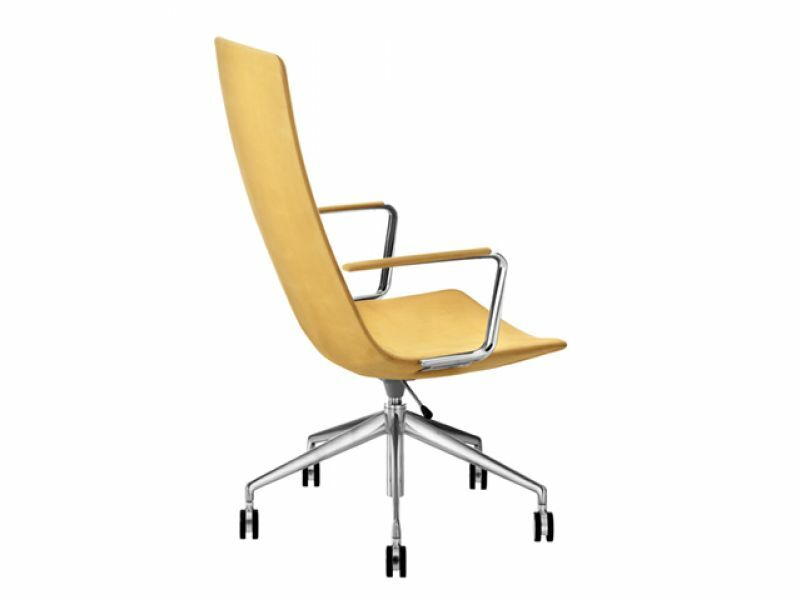 With a variable-height backrest and broad accommodating seat it is equally distinguished in the office or boardroom.